Do you have other pics of this product? &nbsp;Like the inside. &nbsp;3 rings? &nbsp;Size paper? 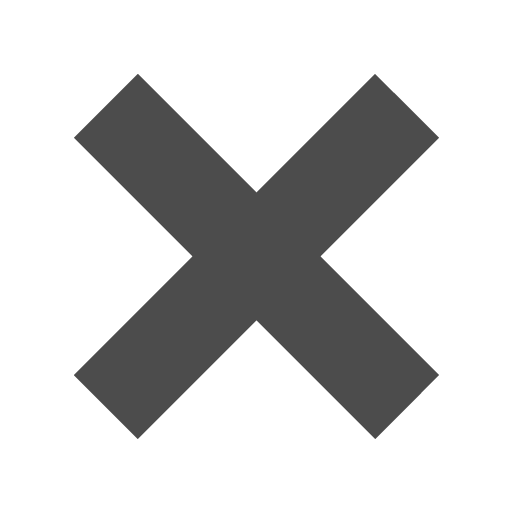 Hello, These are the only pictures currently available for this product. We are working on updating pictures for products all across the site. Thanks! Do you have this binder in the store? Or is it out of stock both in the store and online? Hi Mary. We actually just got these fully restocked as of yesterday! They will be available for purchase online in a week, and available in the store by this Friday, July 31. Thanks for your question! Keep Calm and Move On ... with our Blue Binders. With no more stress about where you stored your papers, or which binder goes with what subject, you'll be glad you moved on to blue. The bright color and long lasting finishes will allow your style to keep intact for a long time coming. Use our three ring binders for work, home, or school! From organizing your recipes, to protecting your presentations, to even showing off your school supply style, our blue binder collection is for you. With over 10 different options to choose from, you no longer have to worry about disorganization. Take a breath, relax, keep calm, and choose blue! 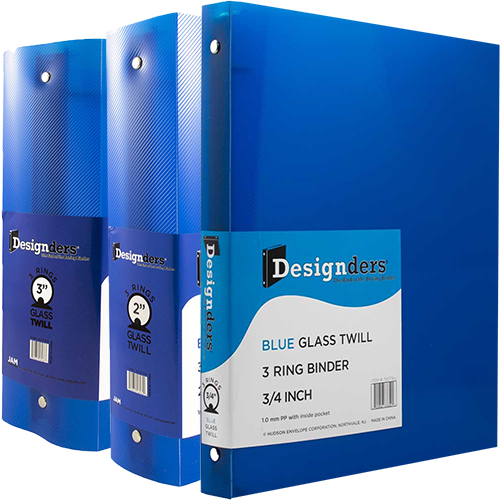 Blue Binders come in 3/4 inch, 1 inch, 1 1/2 inches, 2 inches, 3 inches. Our variety includes: Glass Twill Binders (our most popular look), Crocodile Binders (for a luxury look), and Wave Binders (for a unique look). In Navy Blue, Graphite Blue, Baby Blue, and Dark Blue. Click through our selection to find the perfect fit for you.